There are some great red blends coming out of California. The name of the wine is a tribute to a now extinct species of flightless bird, the moa, that roamed freely on the south island of New Zealand hundreds of years ago. Vignoles is an up and coming grape in Missouri. Q in the Lou with Pappy’s! 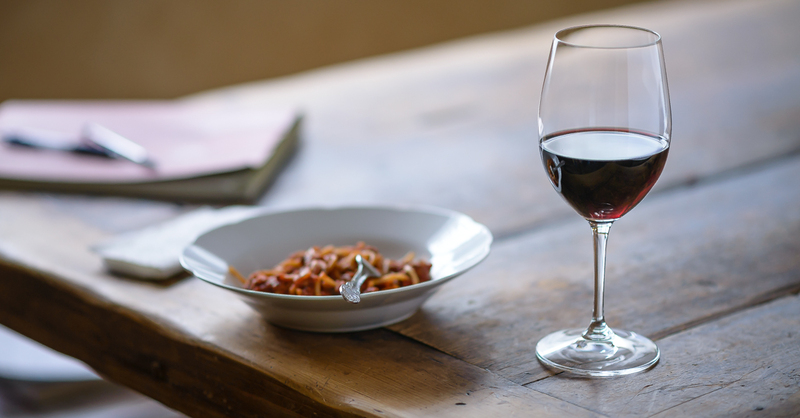 Beer is great, but if you are a wine lover, we have the perfect pairings for you! Over 850 people came together to enjoy food, wine and dogs of all shapes colors and sizes. So raise your glass and celebrate Quiche! Red wines will go great with your burgers. Try them with brats or grilled veggies! She’ll like whatever you bring her. But what she wants most of all is that you share the experience with her.